Professional plumbing and heating engineers in Devon. K.A. & T.D. 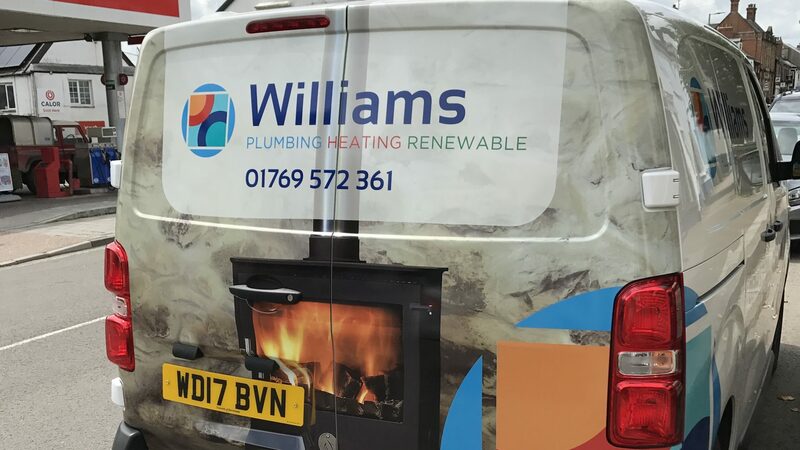 Williams Ltd is a family run plumbing and heating firm that has been serving customers throughout Devon for over 40 years. K.A & T.D Williams started when engineer Ken Williams started his business. He specialised in LPG appliances and installations. Today, working alongside his son Tim and a dedicated team of engineers, the firm now offer natural gas, LPG, oil, solid fuel and renewable energy installations and maintenance services. Keeping up to date with latest developments and technologies has always been a priority for the business. Suppling customers with the most up to date and best products available, along with a commitment to promoting environmentally friendly products. Why choose K.A & T.D Williams? You should choose our engineers over other firms because we have 40 years of experience behind us to provide the best service. We are also Gas Safe registered (102682), Heats registered and OFTEC registered(C2649). We have competitive and friendly rates and we can try to match your quote. Give us a ring and if you need a free quote contact us.